the tailings pond, we know mineral processing equipment. quality on-site repairs and in-shop component rebuilds. We keep pit operations in motion. and dependability for underground operations. We keep underground mines in motion. Roads and infrastructure are essential to keep America moving. 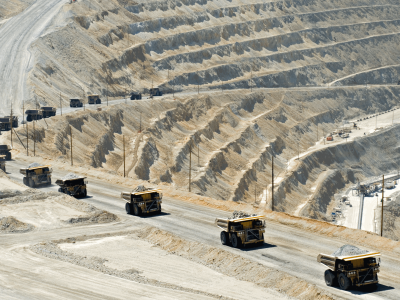 Mining operations call upon us for solutions to tough problems. There isn’t a segment that’s harder on equipment than hard rock mining. Laron’s roots run deep in hard rock. It’s where we were born and it’s the neighborhood we grew up in. Today, we are proud to keep mining in motion all around the globe. 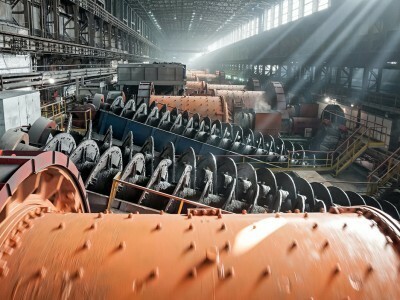 From the primary crusher all the way through the mill to the tailings pond, we know mineral processing equipment. 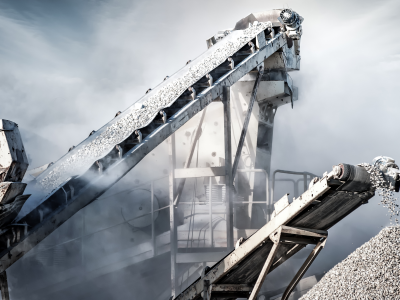 We keep crushers, conveyors, concentrators, mills and smelters moving. Shovels and haul trucks are massive pieces of electrical and mechanical equipment that require a deep understanding of quality on-site repairs and in-shop component rebuilds. We provide assurances for quality and dependability that are coupled with a keen awareness of cost per ton moved. We keep pit operations in motion. 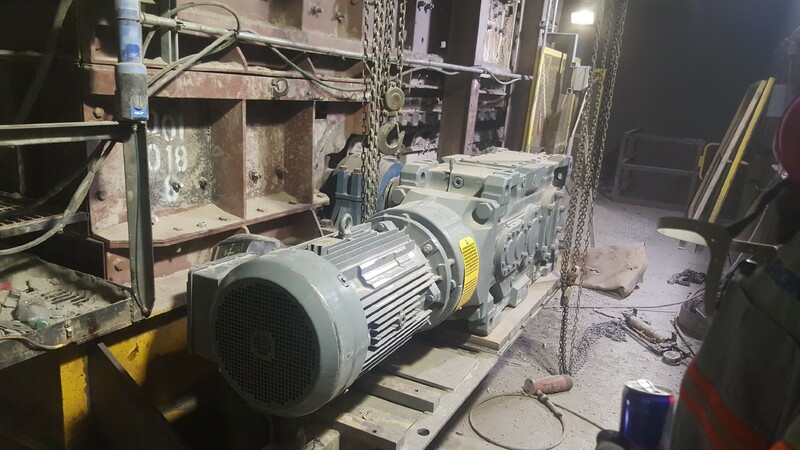 Hoists, motors, gear boxes, drills, loaders, shuttle cars and long-wall systems require a special knowledge of safety and dependability for underground operations. 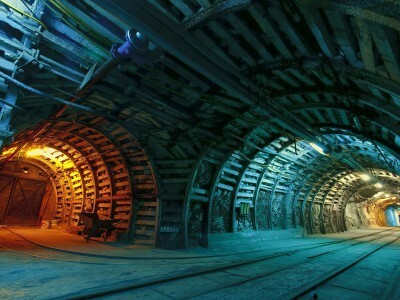 We keep underground mines in motion.